Hi! Welcome and for some of you, welcome back to my blog where I talk about all sorts of things. Right now though, I'd like to talk about Universal Florida Resident ticket deals. 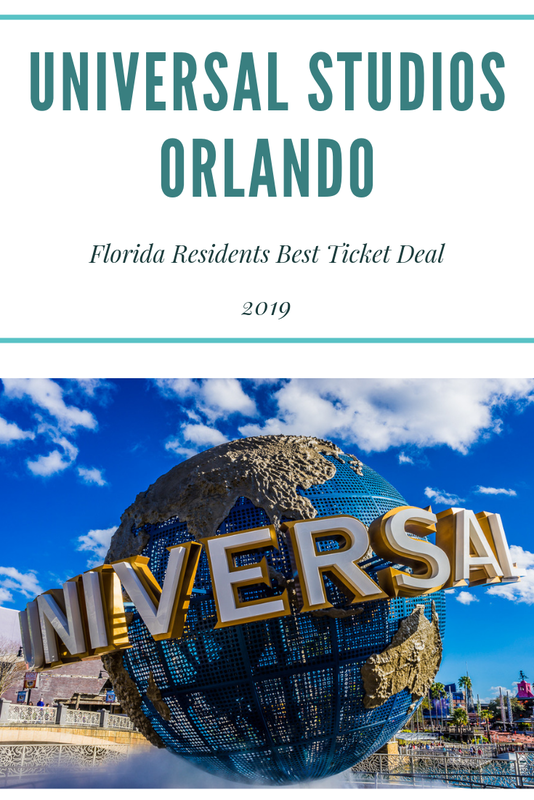 I feel I'm quite versed on Universal ticket prices as I've studied them and studied them and tickets at worked them and stumbled upon some bogus deals. 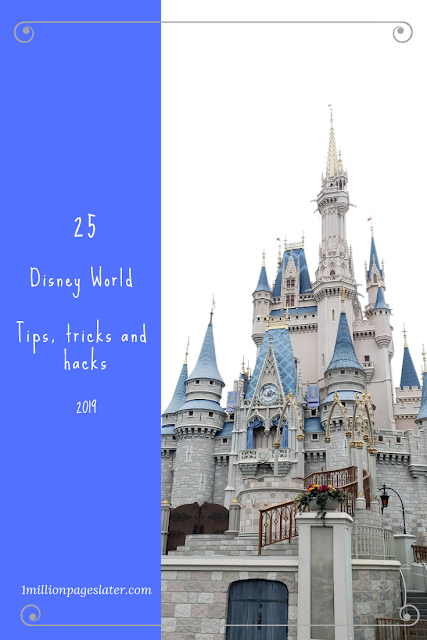 If you take anything away from this blog post, please please please buy your tickets from the Universal parks OR the official Universal Orlando website. These tickets are expensive. The last thing I want for you or your family is to buy tickets on a dodgy website, go to the parks all excited just to realize you've been ripped off. If the prices are too good to be true, they are. The deal might seem like a legit deal but trust me, buying theme park tickets ahead of time and through the official website if how you should get your tickets. If you do buy your tickets from a dodgy website, I do wish you the best of luck. The official Universal Orlando website is https://www.universalorlando.com. Universal Orlando offers so many ticket options. It's almost dizzying. They offer, 1 day/1 park tickets to annual passes. You have to see what works for you and what you can afford. For me for example, we were going two days, that would have cost us $212 for a 2 day/2 park hopper tickets. It was cheaper to put a down payment for an annual pass and pay 11 installment of $17. We would be able to enjoy the park for 18 months, instead of just 2 days. We figured that would be more beneficial to us. This may not be the case for you. This is just what we did. Please this is not advise, I'm just telling you what me and my family did. DISCLAIMER: Always, run the numbers, check different ticket options. 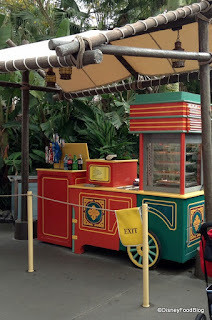 Maybe you don't want a park hopper, maybe you only want to go 1 day and never go back. Maybe you only want to go to Islands of Adventures. Every situation is different. Are you wanting to visit any or all of the Universal Orlando parks soon? Will you be attending before June 30th? If you said yes, to these questions you're in luck. Universal Orlando is offering up to 6 months free if you purchase an annual pass. They have options. Very fair options (in my humble opinion). We purchases Premier Annual Passes.